Too many students are behind in school and too many schools don’t know what to do about it. Science is key to understanding the problem and also key to the solution. By studying the impact of adversity on the developing brain, Turnaround for Children is on to something big. It is connecting the dots between poverty, stress and academic performance. Turnaround translates the science that explains the impact of stress on learning and behavior for teachers and administrators into tools and strategies that cultivate a safe environment, reduce stress, increase readiness to learn and accelerate student development and academic achievement. 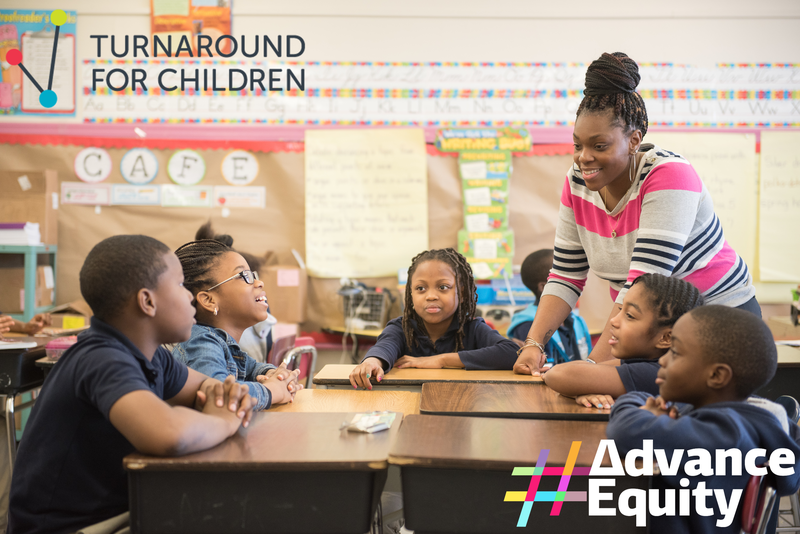 Turnaround acts as a catalyst for change by raising awareness about and addressing the challenges that affect any school facing adversity, particularly those in high-poverty communities.